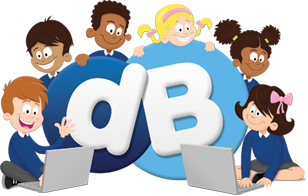 For children in Year 1 who are taking the phonics screening check this year, there will be a selection of phonics games available to “borrow” in the entrance hall from today, to support their work in class. Please remember to sign in and out any game that you borrow. Any questions, please see Mrs Dobson.